we are very particular where our puppies go. 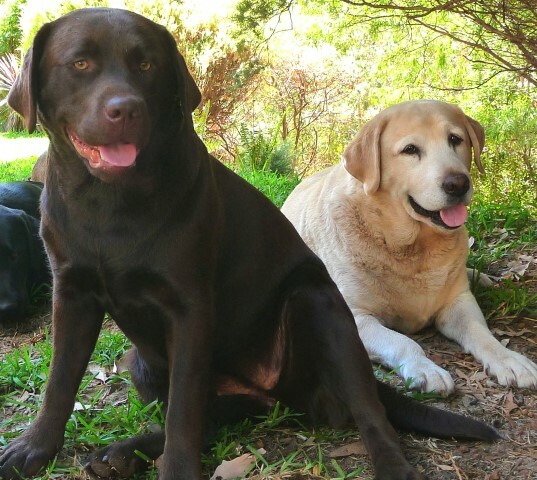 We pride ourselves on our breeding with all our Labradors looking like a strong and true Labrador with the correct conformation and temperament. 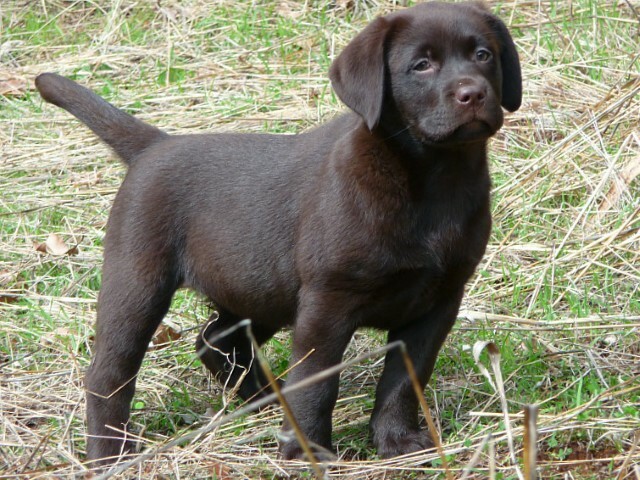 Our Labradors are treated like members of our family, we strive to ensure our puppies go to approved family homes only. 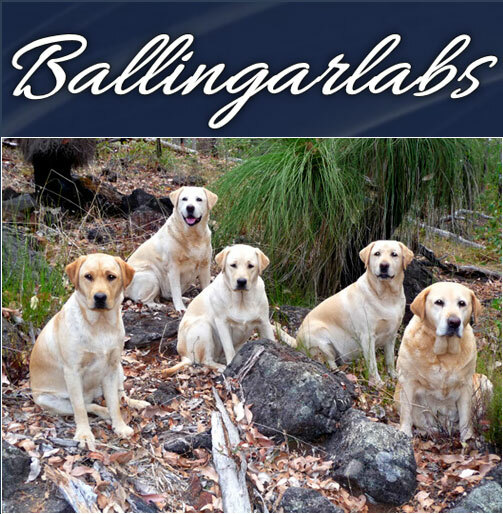 Ballingar Labradors are Located in Southampton, the best part of the Blackwood valley region. 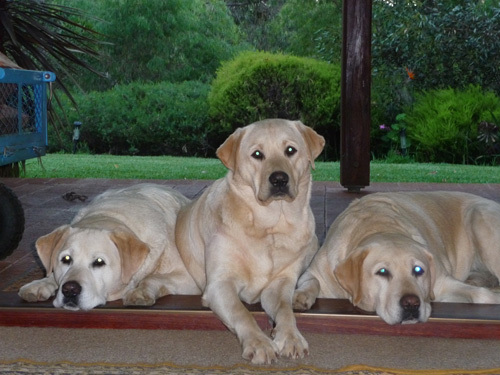 We are breeders of Multi Purpose Yellow, Black and chocolate Labradors for show and Pet purposes. 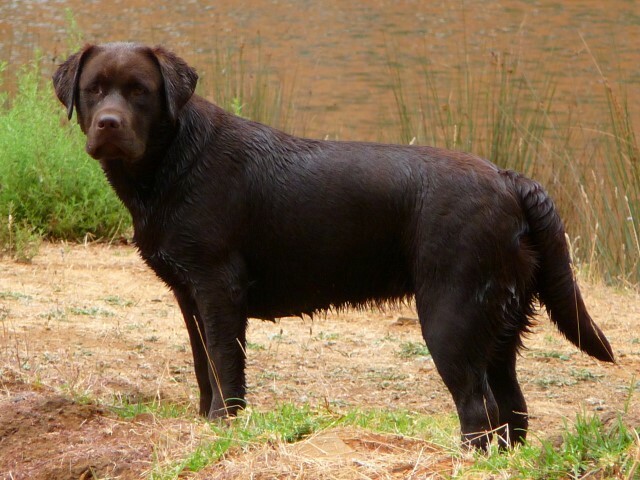 We breed our Labradors with their breed standard's first and foremost. 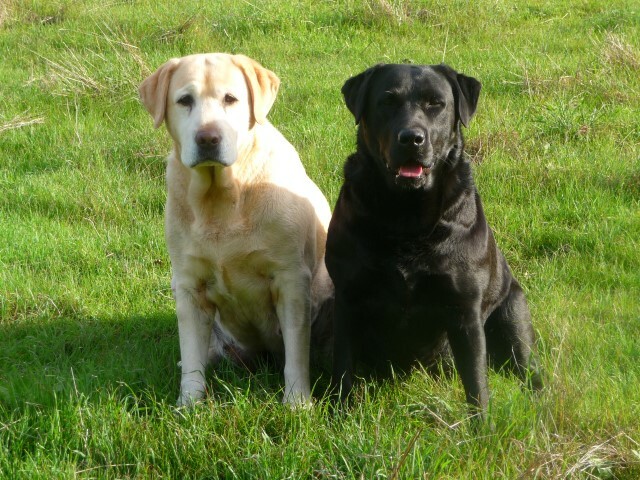 Our Labradors are particularly bred for the perfect family home. Our girls are partnered up with a sire that compliments their characteristics. All parents of our puppies have been hip/elbow scored and hold current Eye certificates. Our puppies are registered with Dogs West (canine association) This means that they come with registered papers. They will also be micro chipped and vet checked. We vaccinate our puppies and they are wormed on a regular basis. Your puppy will come with their vaccination card and details of when their next vaccination is due. 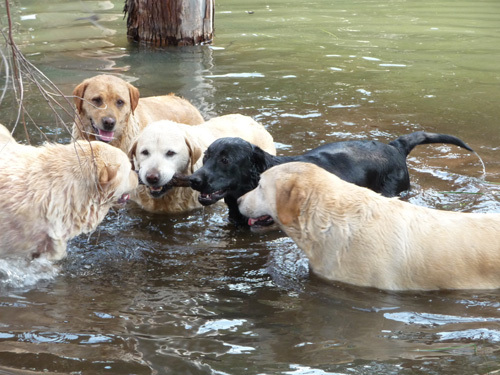 our other large Dogs "LABS". 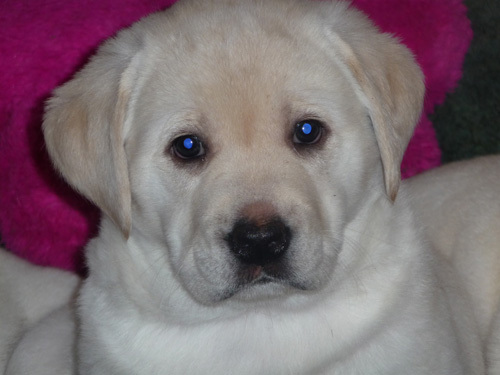 You will be able to collect your new family member @ 8weeks of age. 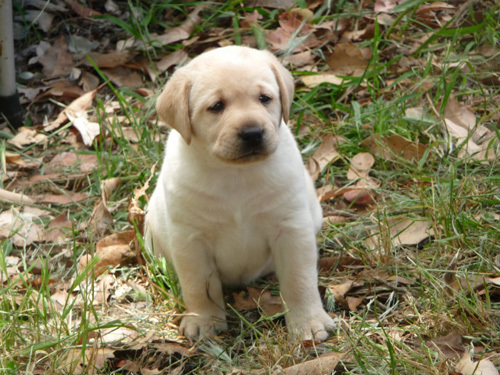 Your puppy will have been weaned and eating our puppy diet that we will provide you with. 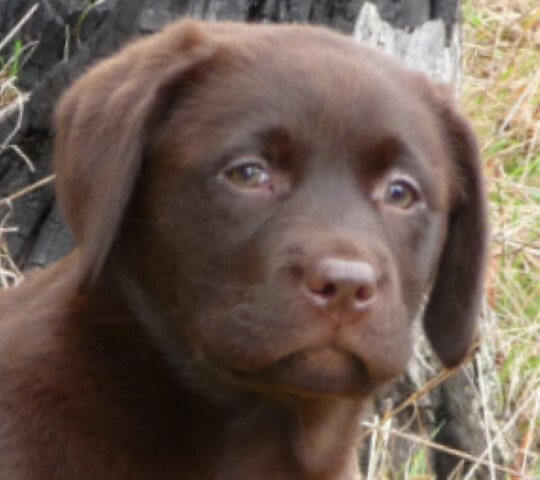 We will provide you with a file full of information to keep your puppy healthy and growing well from its junior years right through to its senior years. They enjoy nice big bones, veggies, rice , pasta, meat and also other foods that we discuss with you at a later date. We don't insist that you feed your puppy this diet though we would prefer if you adhere to this for a while at least until your puppy has reached 6 months of age. 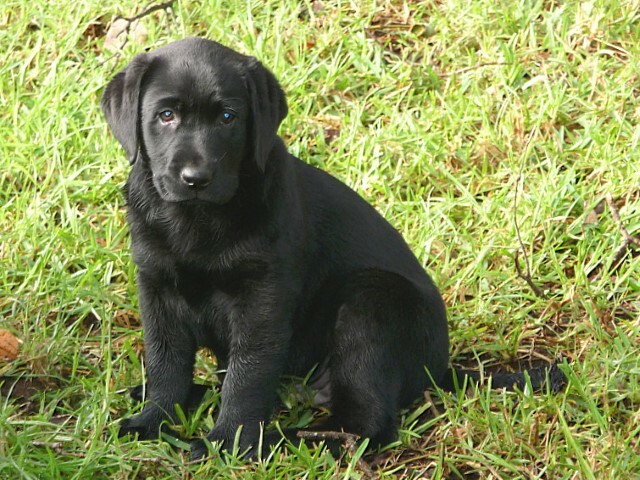 When you arrive to collect your new addition we will supply you with a Labrador puppy pack full of treats (surprise) and also a toy that your puppy has slept with and played with during it's time with its litter mates and it's mum. 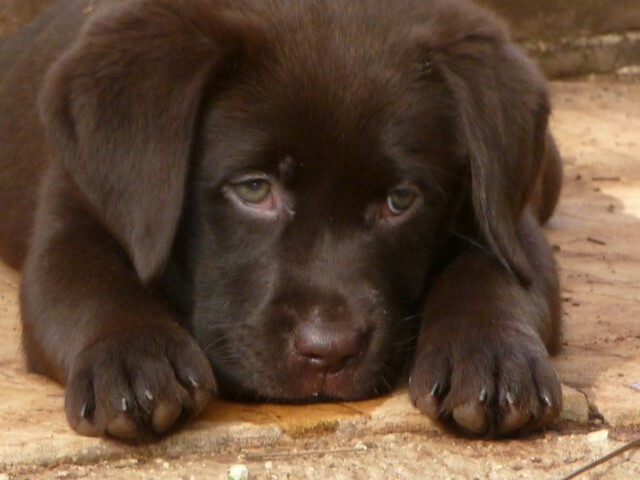 We look forward to hearing from you once you have taken your puppy home whether it is one month or five years later. We welcome all your feedback. All of our puppies are raised in a loving home environment with the utmost attention and care provided. 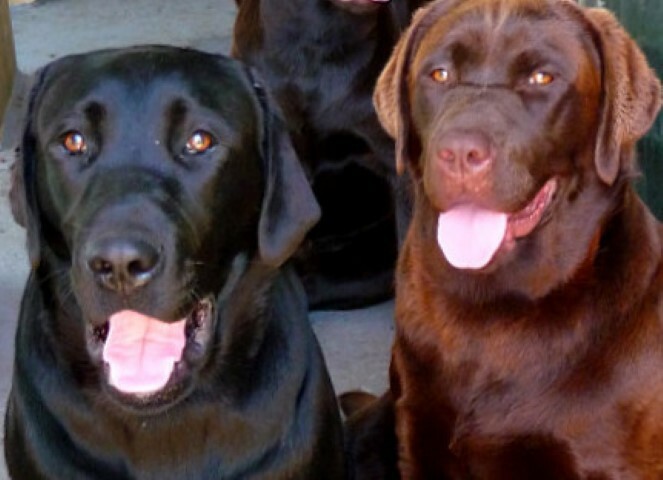 - Labs love to be part of your family and to be let inside on occasions and be near you. They don't like to be left outside when you are inside enjoying whatever you are doing. 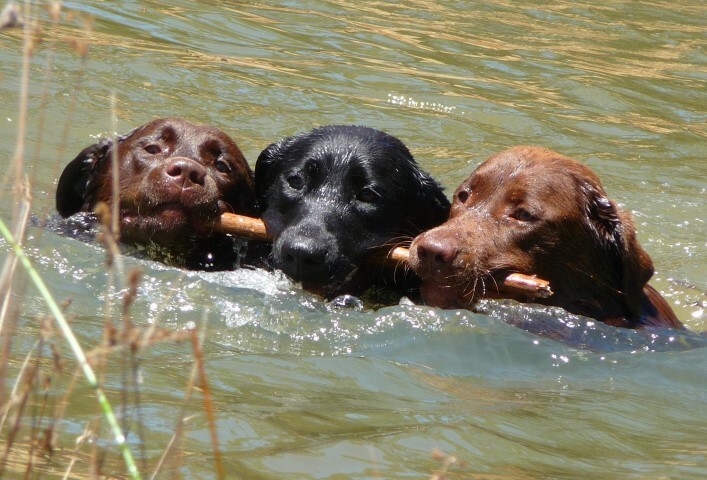 - They like to swim so if you are near a swimming hole that would be fantastic. - Are you able to take your puppy to puppy preschool? This can be organized via your vet. 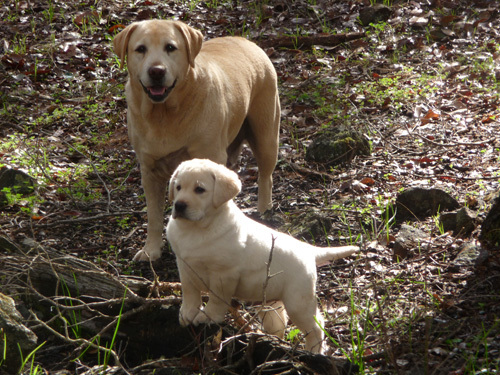 - Training is a very important part of your puppies upbringing we highly recommended that you do this. - Vet bills and feed bills are also an important part of your puppies entire life span. - They lose their hair at least twice a year so if you will need to keep them well groomed. It's not a big deal - though it is something you need to consider. - If you have a favorite part in your garden that does not need a puppy's paw prints in Please rectify it as your new family member is exploring its new surroundings so anything that is new or edible is fair game. - If your Puppy is left alone all day everyday by its self it will become bored, chew a few things and start to bark. This is not so much a "naughty dog" but a reflection on the owner. Please feel free to contact us - Janine and Steve if you have any enquiries or would like to go on a waiting list for our next litter. We can also be contacted VIA our website and we request you to fill out the contact form for us as this will make it easy for us to reply back to you sooner. Thanks for taking the time to view our profile and perhaps one day we will be able to fullfill your dreams of owing one of our lushus Labs.